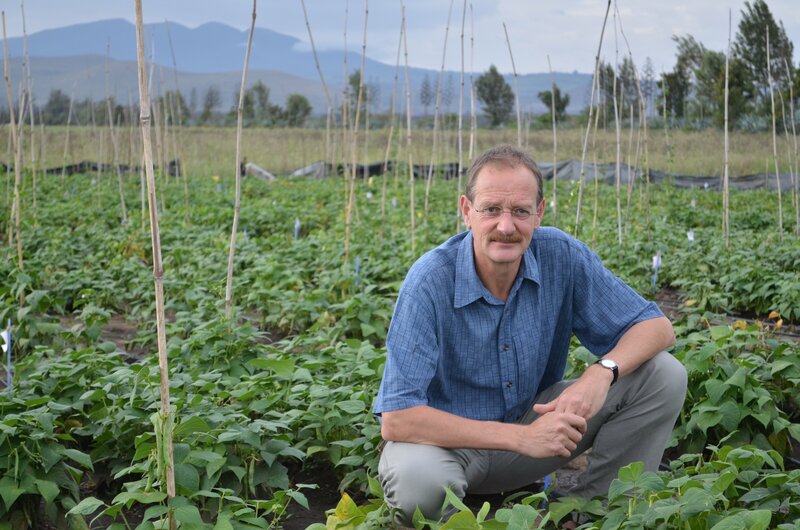 Ken Giller is Professor Plant Production Systems (http://www.pps.wur.nl), within WaCASA (the Wageningen Centre for Agroecology and Systems Analysis – http://www.wacasa.wur.nl) at Wageningen University. Ken’s research has focused on smallholder farming systems in sub-Saharan Africa, and in particular problems of soil fertility and the role of nitrogen fixation in tropical legumes, with emphasis on the temporal and spatial dynamics of resources within crop/livestock farming systems and their interactions. He is author of the standard text “Nitrogen Fixation in Tropical Cropping Systems” published in second edition in 2001. 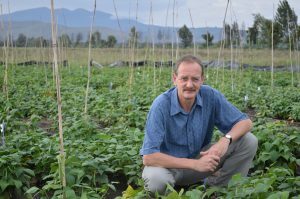 He leads a number of initiatives such as N2Africa (Putting Nitrogen Fixation to Work for Smallholder Farmers in Africa – http://www.n2africa.org/). 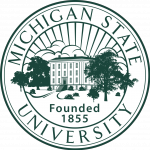 Ken joined Wageningen University in 2001 after holding professorships at Wye College, University of London, and the University of Zimbabwe. In 2015 he spent a period of five months on sabbatical leave in Arusha, Tanzania with IITA and the Nelson Mandela African Institution of Science and Technology.